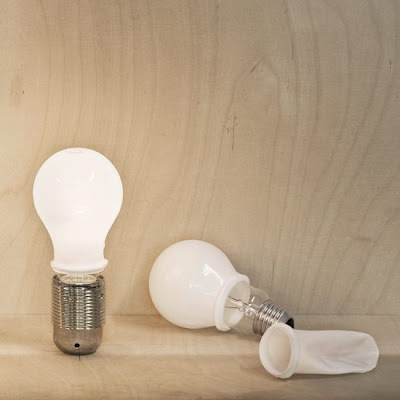 "As from september 2009 frosted bulbs will be banned in accordance with new EU guidelines on light sources because they are said to give off less light than clear bulbs. however, according to the specifications of various manufacturers the difference, measured in lumens, is negligible or not existent. protect yourself from stupid rules, use the euro condom!"